you can trust us to recommend the best combination for you. Since then other race teams have asked me to build these engines for them too. My 12.90 engines have now won Division 7 titles with Trevor Mitchell, "Bubby" Klutz, Ashlee Morris and Caden Willet (with Ashlee’s engine!). Across the country other teams have discovered this technology that has been dominating the West and now my engine's success has spread nationwide thanks to Cole Woods, Mary Ella McClain, Nick Rendo, Mackenzie Butler, Lexy Head, Austin Carden, and WCF winner Rocky McLain Jr. On the west coast we continue to dominate with Evan Kowalski, Lexi McKinney, Kaitlyn Sevolt, Jonathon Huse, Drew Upton and Joey Leal. 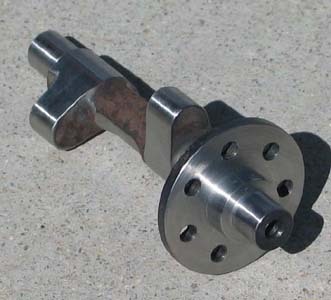 The biggest reason for our success was our small-bore, 12.90 Chris McGee racing engine. Starting with a Blockzilla-style block we designed and built a true, small-displacement racing engine with the correct proportions and the finest parts available. 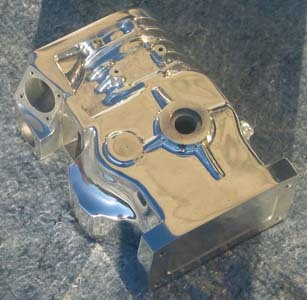 We also built a special, small-bore carburetor using a proven 33mm-style carburetor as the foundation. These engines run at their optimum performance level on a 12.90 second pass and are far more consistent than any other engine in the class today. Plus teams find these engines help their drivers cut much better lights! One of the most flattering endorsements is that other engine builders are now trying to copy our technology! However these imitators will never equal our performance as we continue to improve with each racing season. This engine can be easily upgraded to an 8.90 engine when your driver graduates to Group 2. 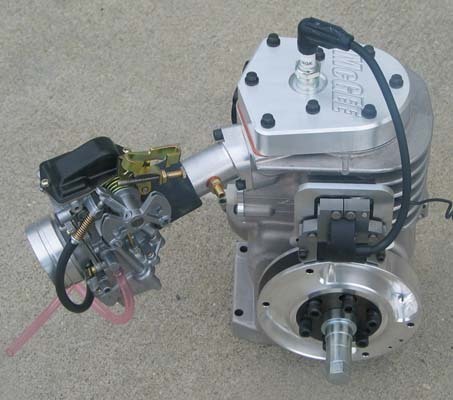 The complete engine includes a small-bore, Blockzilla-style block with a McGee valve train, a special 24mm-bore, 33mm-style Mikuni carburetor and a 3-stage exhaust header. 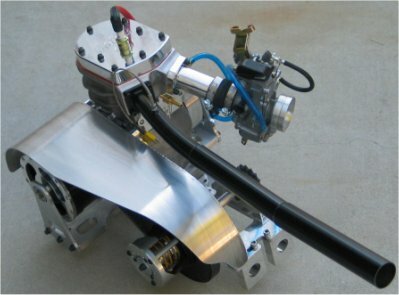 The ultimate 8.90 bracket engine! 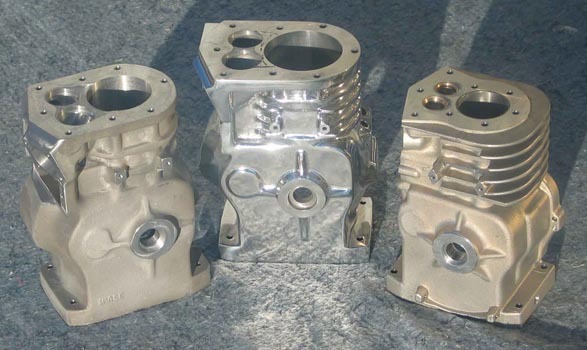 Our complete 3" bore x 3" stroke bracket package includes 3" bore block, radius lifter moved cam McGee valve train, 35mm Mikuni carburetor, and 3 stage exhaust header. 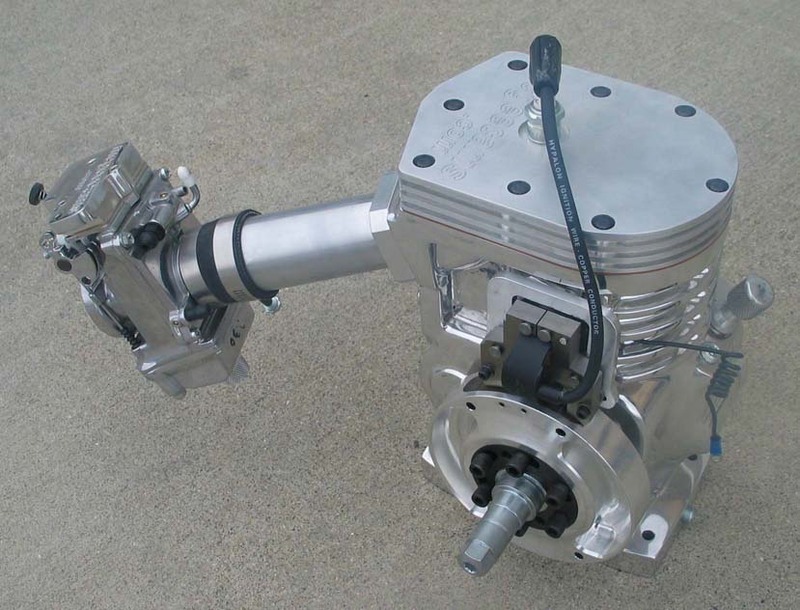 This engine can be easily upgraded to a 3 ¼" bore if you need it. The most popular engine in the pits! This engine is the choice of champions from coast to coast. It has the finest parts available. 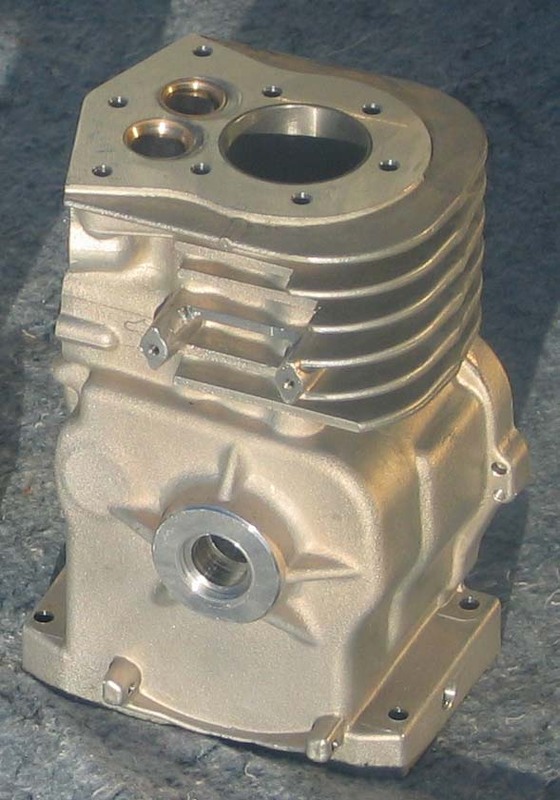 This engine can be easily upgraded to a 3 ½" bore if you need it. An engine with power to spare! Heavy Package? High altitude? Muffler? Then this is your answer. When you plug in the starter, those around you will know that you have a 3 ½! Our engines use the strongest block in the industry, which allows us to use a 1" journal crank, our exclusive, unbreakable cam and a heavy-duty rod.